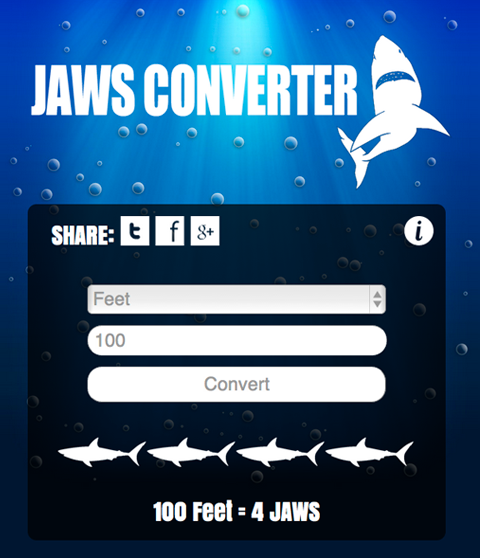 JAWS Converter has just been released on the Google Play store and the Chrome Web store. Both are free, because sharks deserve to be free. Check out the links below and start measuring your world in terms of sharks! 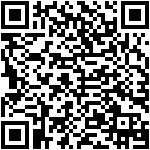 And for iPhone/iPad users, JAWS Converter has always been installable as a web app. This entry was posted in Updates, Web Development. Bookmark the permalink.